Want To Get Rid Of Forehead Acne? 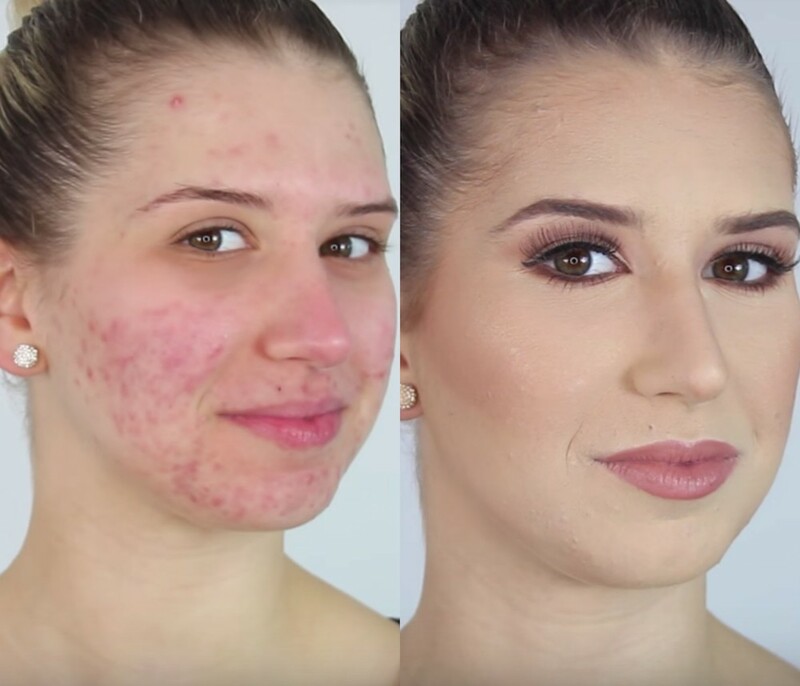 Here are some proven and effective ways to get rid of acne. Drinking a lot of water is an effective way to get rid of acne. 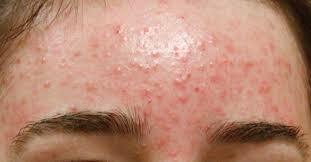 The reason behind it is most of the time acne results from impurities in the blood. If we drink 2 to 3 glass of water early in the morning,it leads to the cleansing of the stomach, cleansing of stomach results in the removal of impurities from the stomach and ultimately from the blood. It directly has a positive effect on acne. Washing mouth 3-4 times a day is very necessary because microorganism deposits on the face and decompose on face skin lead to acne. Oil-free wash is necessary because too much oil on face causes acne. Neem is a traditional effective medicine used as an antiseptic to cure body infection and acne. Use neem leaves extract for a bath(boil neem leaves in water) or use neem leaves paste for face wash, it also creates a cooling effect. Use curd mixture with Multani mitti and apply on face 2-3 times a week. Apple cider vinegar is an effective remedy for acne. Drinking apple cider vinegar regularly causes the removal of acne. Drinking amla juice regularly effects positively on acne. It also cleans stomach and removes impurities from the blood. Aloe vera is also a very effective and conventional ayurvedic medicine used as an antiseptic for treatment of acne. Apply extract of aloe vera herb on face 2-3 times a week on the face. Drinking aloe vera juice purifies the blood.